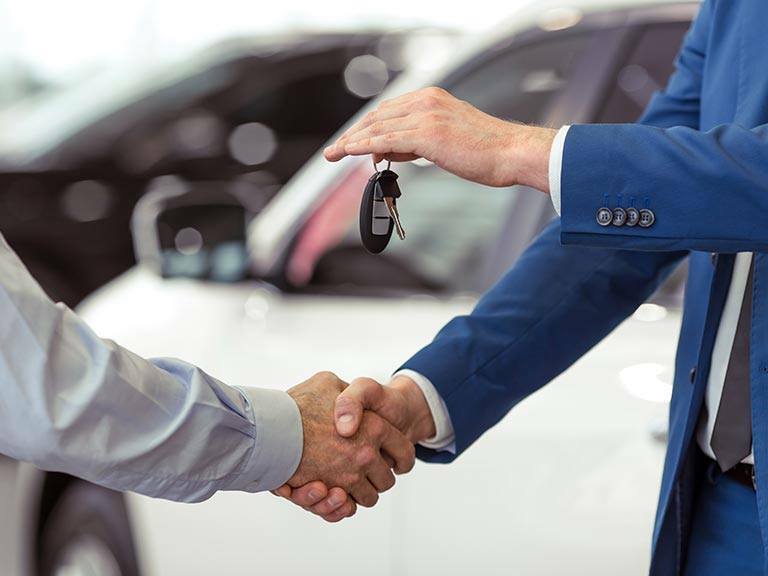 How to Negotiate a New Car Price – With new vehicle purchase anxiety we discuss negotiating tips & tactics for a winning deal. Roll up your sleeves, strap a pair of driving gloves and get ready to dive in deep, as we reveal tips on how to make the art of the deal. With guest Two for the Road USA.